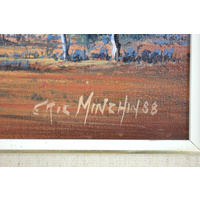 Eric Minchin has been described as an effervescent, energetic, lovable and colourful outback character who was completely captivated with the sheer beauty and harshness of the outback. 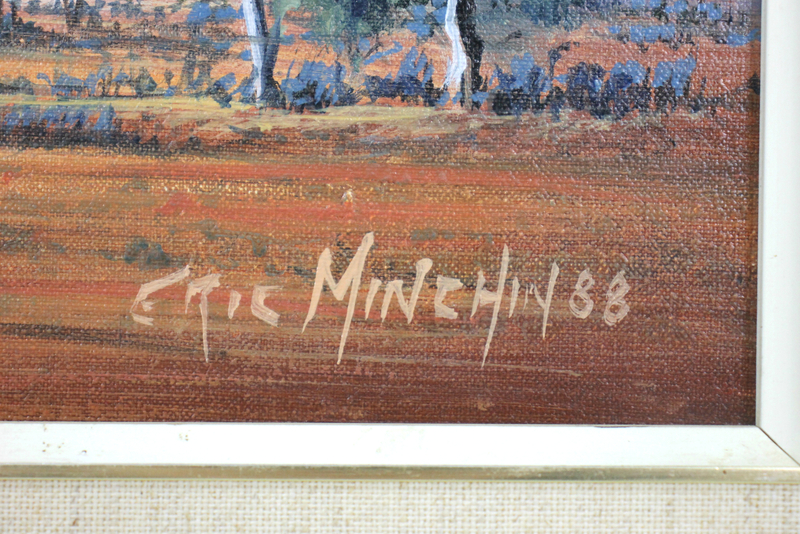 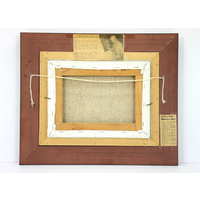 He started the group of painters who became known as the Brushmen of the Bush which included Pro Hart, Eric Minchin, Jack Absalom, John Pickup and Hugh Schulz. 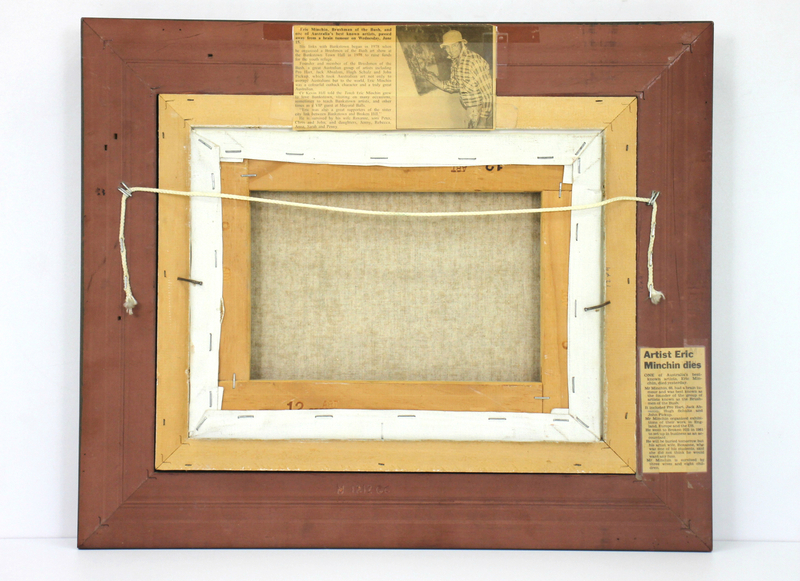 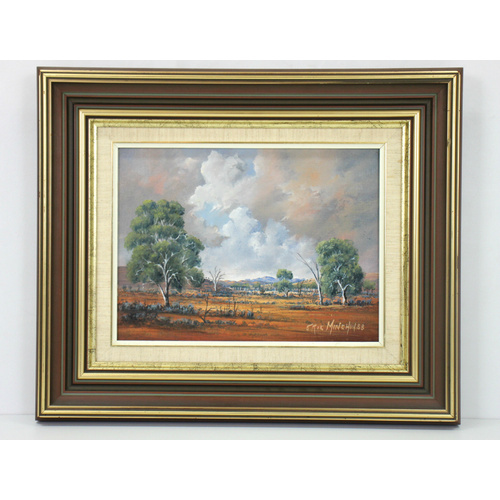 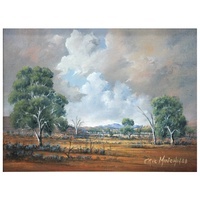 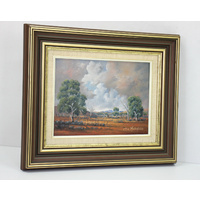 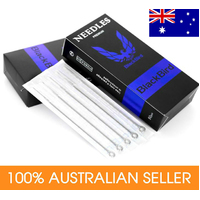 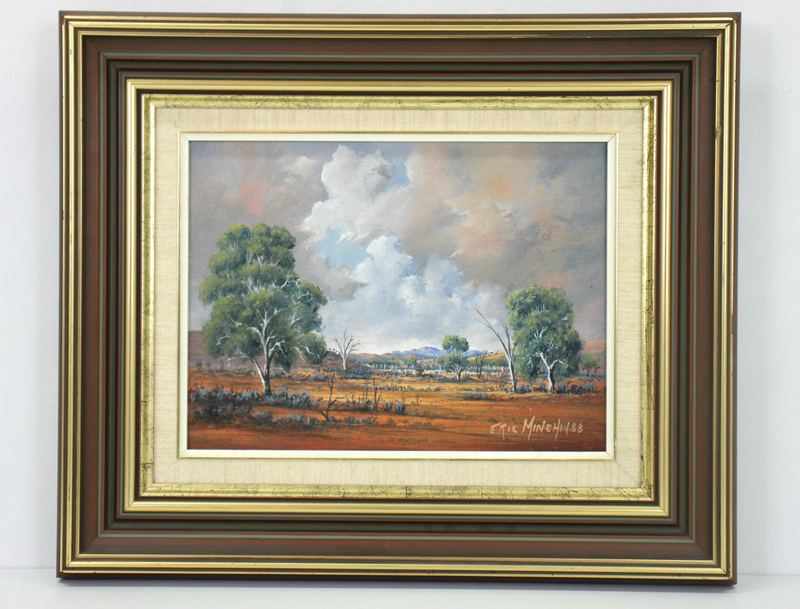 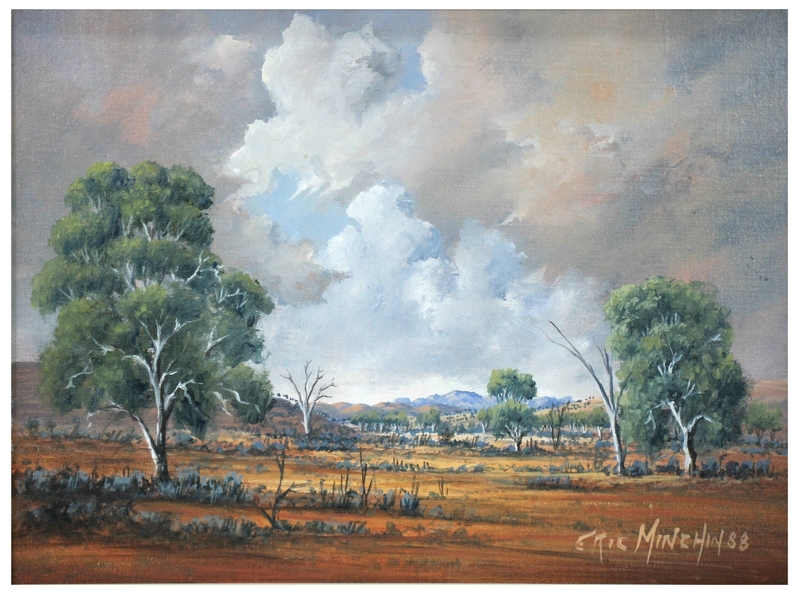 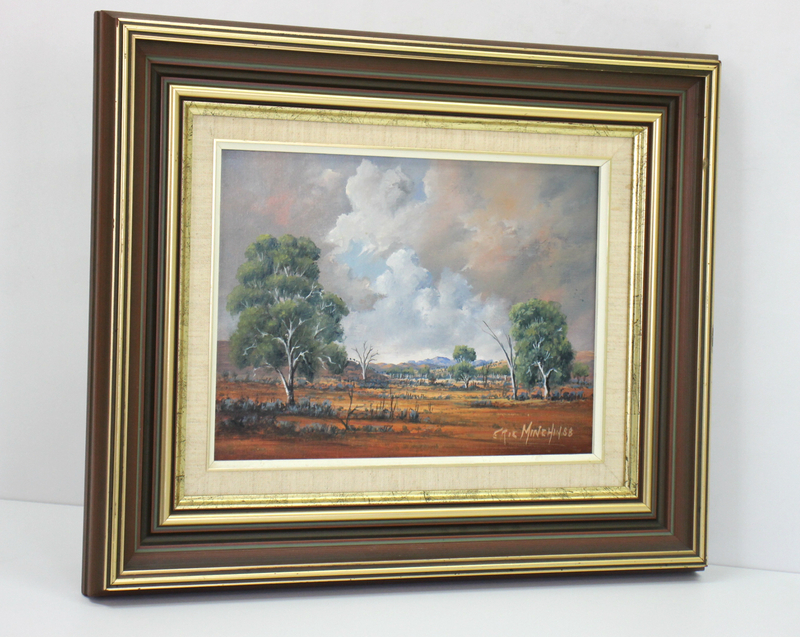 Eric, as the founder, had a vision of using their talents to showcase the art of outback Australia to the world.